Daily Debate: What Are You Hoping To See From The Legend Of Zelda At The Game Awards? The Game Awards are broadcasting tonight, and I believe we’re all on the edge of our seats, excited to hear what is to come for The Legend Of Zelda: Breath of the Wild and beyond. Last year, we were given a sneak peek at the gameplay for one of Breath of the Wild‘s shrine quests. We got to see not only the different enemies one could expect to face in the new game, but also the different tactics and options available for one to reach a destination. While we weren’t given much, so as not to spoil the adventure to come, we were given enough to keep the excitement going. We’ve all known about the story DLC for Breath of the Wild, titled The Champions’ Ballad, for a while. And while we did see the original trailer at E3 earlier this year, we haven’t been given very much more insight on what is to come since then. Perhaps we will see a new trailer tonight at The Game Awards, or even get a snippet of gameplay like we did in previous years. While I’m sure most of us are hoping to see more info on what’s to come for this beloved game, we may also hopefully get to see it win a few rewards tonight. 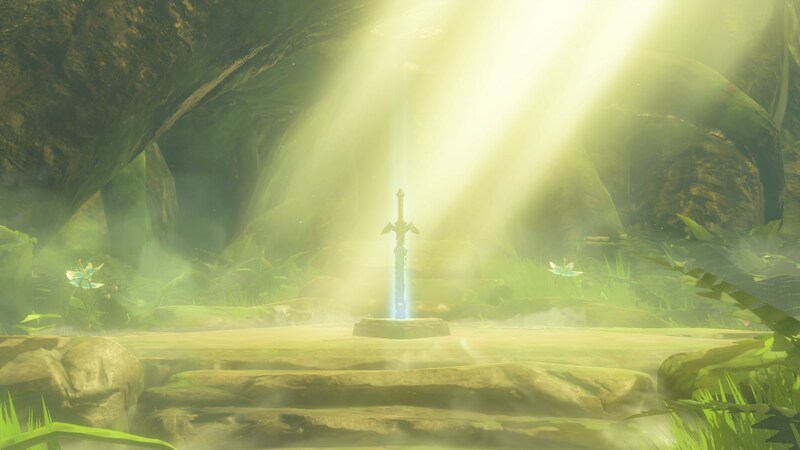 With how well Breath of the Wild was received, I absolutely believe we could see it winning quite a few awards. What are you guys hoping to see at the 2017 Game Awards from Breath of the Wild? Are there any Zelda announcements you think we’ll see? Let us know in the comments below!